Are you are ready to discover how you can change your path to better health and healing through good nutrition and stress reduction? If you are longing to have more energy, improved digestion, less brain fog, improved mood, sleep and much more; then this program is for you. In this self-guided program you will be provided with a step-by-step plan to removing bad habits and replacing them with healthy diet and lifestyle choices. The result can be amazing! Click Here to Get Started for Only $97! If you are a woman age 35-60, and you feel like your hormones are out of whack, this program is for you. The 30 Day Challenge is an online self guided program to help you reclaim your energy, get rid of your hot flashes, improve your mood, sleep and rediscover your libido. In this program you will learn the six root causes that are keeping you from thriving, rather then surviving menopause. You will develop your own menopause survivor guide and get off the hormone roller coaster ride once and for all. Have you been suffering from a list of health problem that no one can figure out? Have you seen several doctors only to walk out with medications that don’t work and still no answers as to what is causing you to not feel well? What if you could get to the root cause of your illness? Over the past several years I have treated thousands just like you. They are suffering from a wide variety of symptoms. Symptom complaints can include things such as: chronic fatigue, brain fog, unexplained rashes, irritable bowel (constipation, diarrhea or both), gas, bloating, acid reflux, headaches, migraines, joint pain, weight issues, hormone imbalances, depression, sleep issues and more. Did you know that food sensitivities may be causing your illness and if you don’t properly address them, you could easily end up suffering for many years, spending thousands of dollars for treatments that will never work? Once you have done that, I can help you get the test delivered to your door! Your food sensitivity test kit will be mailed directly to you to complete. You will then receive the results in the mail, once the lab has completed your test. Included in your results you will be provided with a LEAP Anti-Inflammatory Eating Plan. You will be provided videos from me that walks you through how to interpret your results. 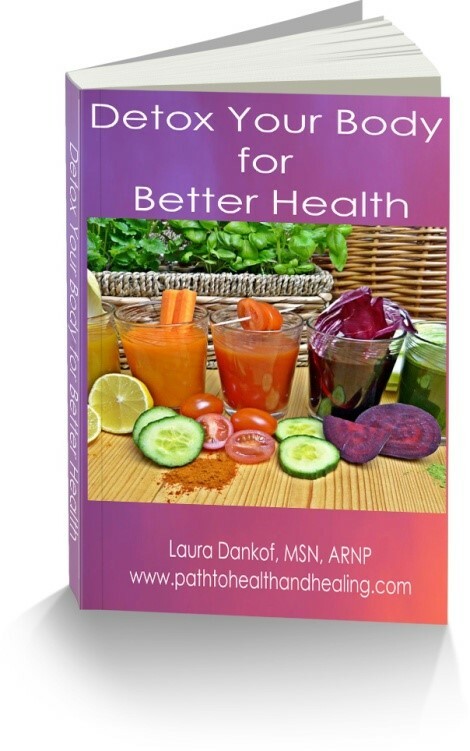 I will take you step-by-step through your LEAP Booklet and Anti-Inflammatory Eating Plan. One complimentary followup session with me to discuss your results. Need more information? Get your free report on food sensitivity testing, along with the benefits it can mean to your health. Simply Click Here.